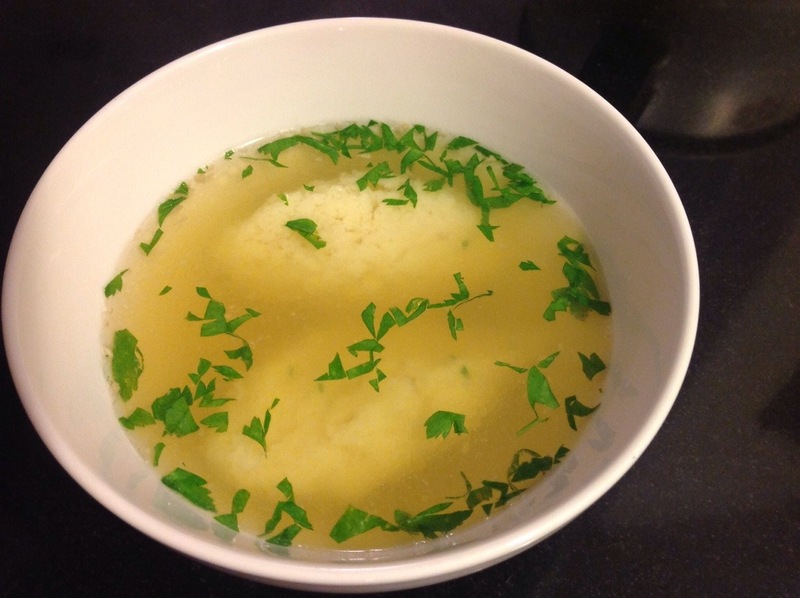 This entry was posted in What's new and tagged samolina dumplings, soup, supa cu galuste de gris by Lacrima Cosnean. Bookmark the permalink. I`m so proud of you !! !